While speaking to a group of people several days ago, we talked a little bit about what we love to do. 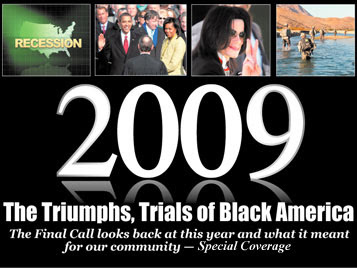 I said meeting new people to interview for articles (like the cover stories pictured here and found at www.finalcall.com) for the Final Call Newspaper, and one of them asked me what the Final Call was. Right then I realized I needed to do more than contribute news to the newspaper and fast. 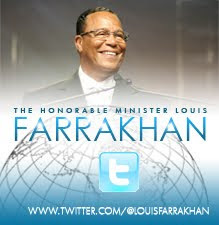 My example is the Honorable Minister Louis Farrakhan, who just awarded our beloved Sis. 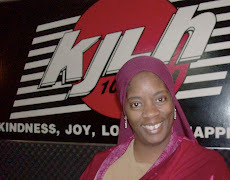 Sandra Muhammad of Mosque Maryam a beautiful Ford Fusion for being the Nation's top Final Call Subscription salesperson. Let's keep the momentum going! ONE MILLION Final Call Newspaper Subscriptions - In No Limit of Time! I know together we can do it. 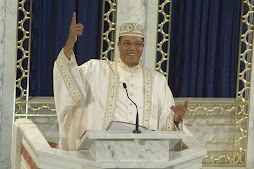 Find out what many people know already - that you don't have to be Black, be a member of the Nation of Islam, or be a Muslim to benefit from the news and information flowing through the pages of the ONLY BLACK, NATIONAL, WEEKLY newspaper in the country. 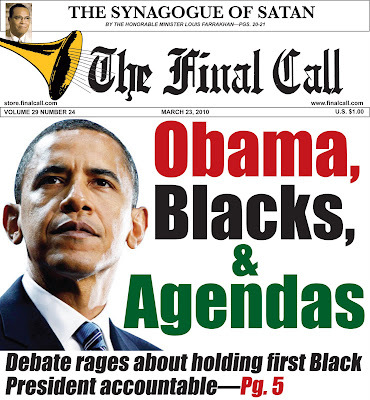 1) Subscribe directly online at http://www.finalcall.com/artman/publish/subscriptions/subscriptions.shtml (NOI members be sure to include your member number behind your name). 2) Fill out the subscription form in that FCN issue you're reading now [ smile! ] and send it in with your check or money order. 3) Visit your local mosque or study group and ask for a subscription. 4) Feel free to call me at 866-602-1230 ext 800 or email me at fcnwest@yahoo.com and I'll help you get that subscription right away! To keep track of the numbers hit me up here, on Facebook, or on Twitter with your first and last name and city only and the type of subscription you took out for yourself or received from someone else and we'll confirm receipt with our subscriptions department and add it to our tracker. If your customer wants to be recognized, feel free to submit their name too and we'll add them to the tracker along with yours. Want to really campaign? Send me your photo with your first issue of the Final Call, your first subscriber, or your favorite FCN client or salesperson. I'll post them here as we progress and count up - not down - to a million. Thanks for joining the campaign and please pass it on. Spread Truth. Spread Justice. Spread Life. 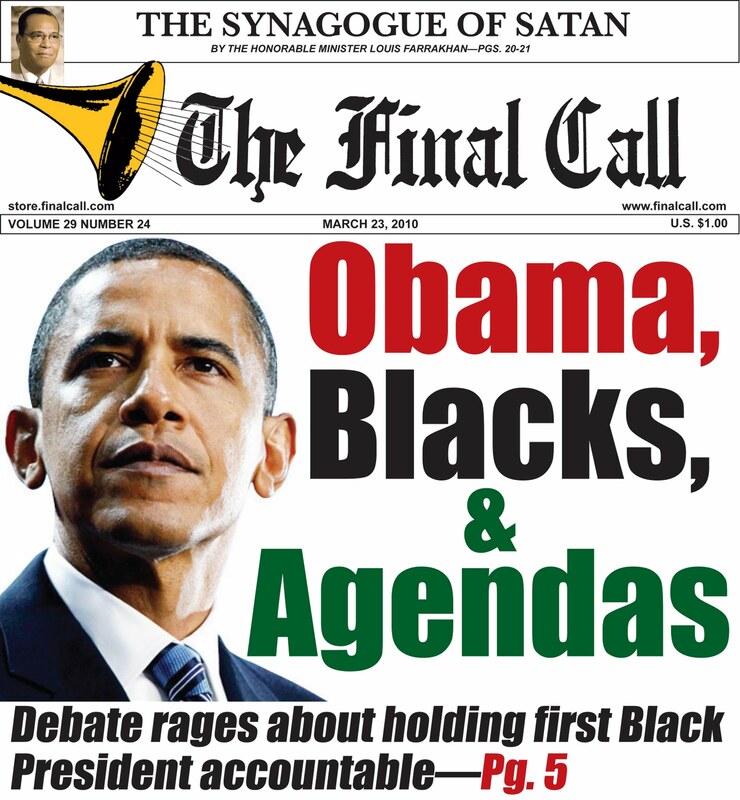 Subscribe to the Final Call!